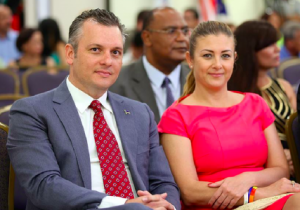 Last year March, the former Prime Minister of Curaçao Gerrit Schotte was sentenced to three years in prison and five years deprivation of passive suffrage. His life partner Cicely van der Dijs was sentenced to eighteen months in prison of which nine months conditional and two years’ probation. Earlier it was announced that the hearings would take place in April 2017, but that is not feasible.